The pharma cap with pull ring is a snap on closure which is pressed on the jar. When the cap is pressed on the jar there is a tamper evident in the form of a pull ring which needs to be pulled of the jar. 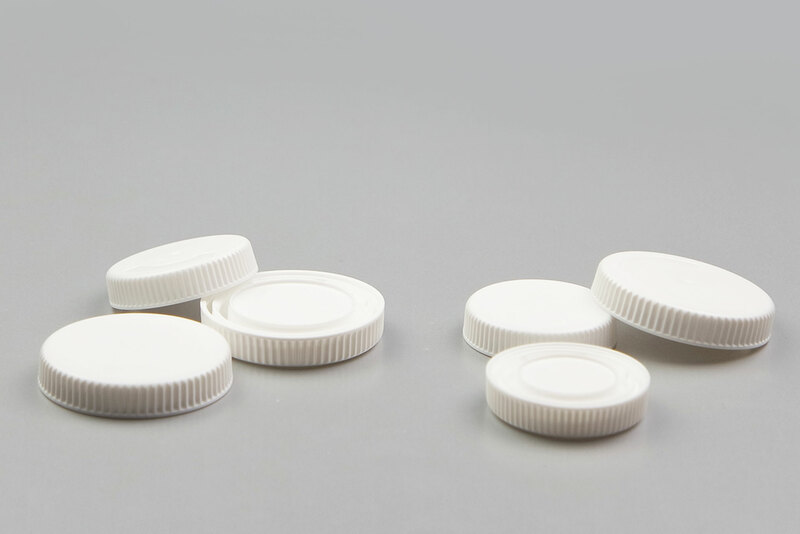 The Pharma cap is perfect for the Glass Pharma Jar series.